hristian Rapper G.Harris817 is an ex-gang member and drive-by shooting survivor. He recently recorded “Lock And Load”, a song for people who may not go to church but love God and need a push to get them there. It relates to his personality because he knows how to go in the hoods where it’s often difficult to reach people who may smell like weed and alcohol or has gone in and out of prison. 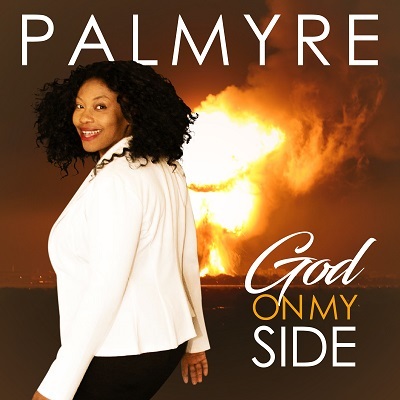 The creative content and music production qualified the track to receive the National Radio Airplay Campaign by Devine Jamz Gospel Network. 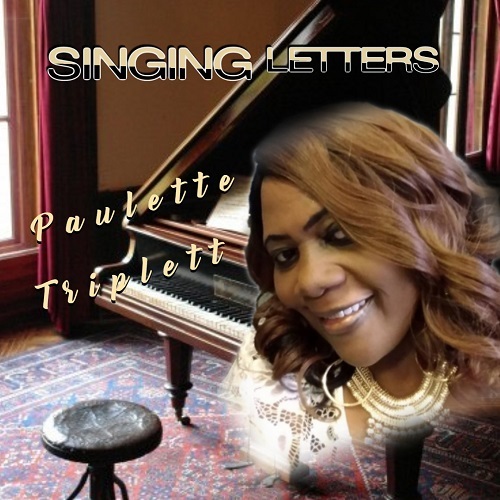 Marketing and Radio Promoters believe that the song will be accepted beyond an audience of Christian/Inspirational listeners and will cross over to diverse digital radio formats. The tone is hard and the lyrics speak the truth! The first DRT Global Airplay Report will be published March 5, 2018, and the album (KingdomFightMuzik) will be in major online stores the same day. 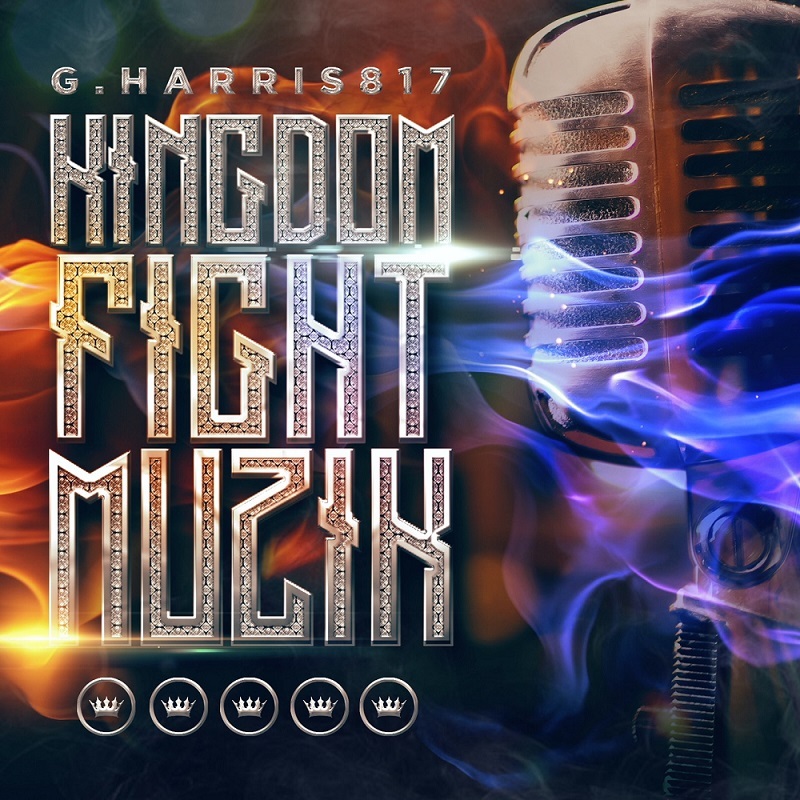 Bookmark G.Harris817 here on Christian Music In The Spotlight and be a witness to what God is doing with a very talented Man-Of-God! The birth of “Lock And Load” came during a time when G.Harris817 was going through racial profiling on his job and was slandered publicly by people seeking to make a mockery of his gift and talents. These are common tactics the devil use by nonbelievers or those who are lukewarm. If you ever speak to G.Harris817, you probably wouldn’t believe he lived a bad boy type of lifestyle in his past. 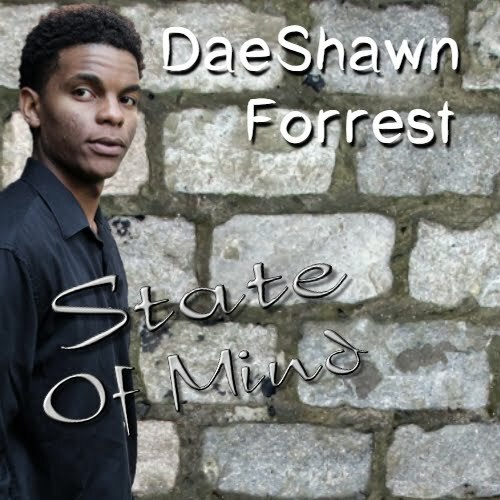 He believes God spared his life from the near-death drive-by shooting because God wanted him to go back in the world and create “hood Gospel sound” for people who either have no relationship with the Lord or backslid. They are the type that might smell like weed or alcohol and need an extra push by the right person who can relate to their circumstances. It takes a very special type of believer who is called to deal with the like-minded target audience and G.Harris817 is lock and loaded in the Spirit for the task. His Ministry is called CellBloccHeaven International, which means incarcerated in the Lord for the spiritually inclined.